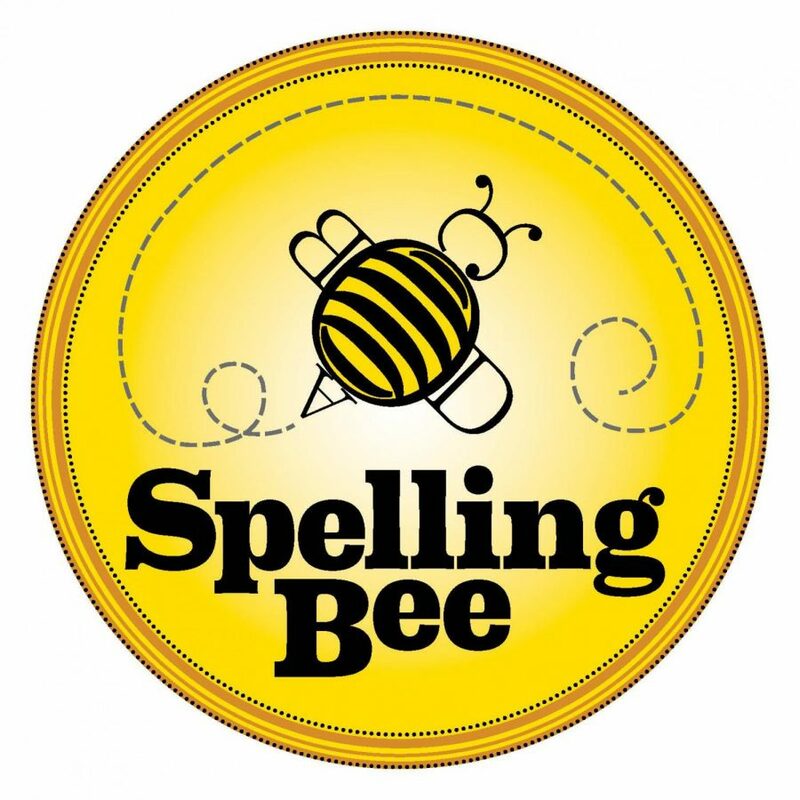 This year, we will have our second annual spelling bee here at Cope! This spelling bee was started last year by seventh grade English teacher Mrs. Donovan. This spelling event itself is right around the corner. It will take place on December 10, 2018 from 3:15-4:00 pm. Tryouts for this are coming up soon as well. Do not miss out on this amazing opportunity to represent Cope Middle School! Jazui M. is an eighth grade staff writer for The Talon newspaper and The Talon Online. Jazui loves to travel, watch old films and dance.